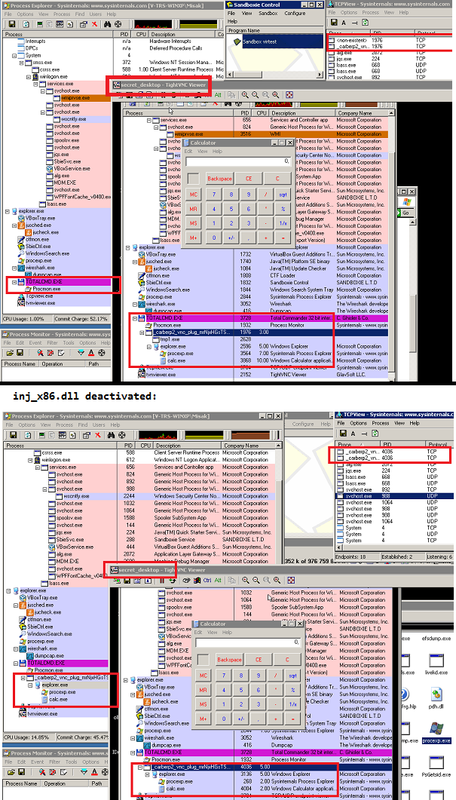 Banking Trojan Carberp: An Epitaph? The begining of spring seems to be an unsuccessful period of the year for cybercriminals in Eastern Europe. There is recent news referring to a neutralization of a group of hackers by joint cooperation between the Security Service of Ukraine with the Federal Security Service of the Russian Federation (FSB) on the web. 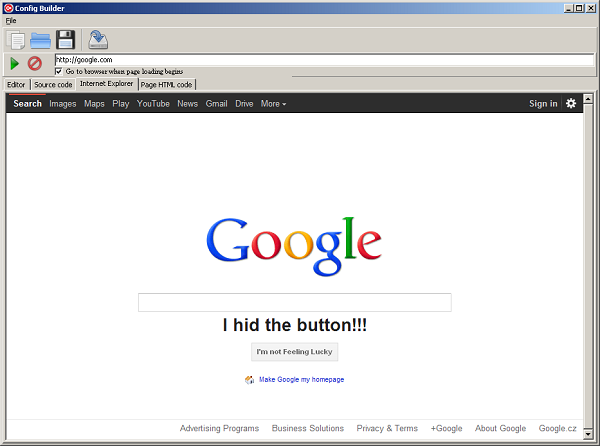 These hackers are responsible for the infamous Trojan called Carberp. Due to this recent information, we are allowed to say that Carberp was as a mainstream Trojan that monitored the environment of infected computers and exploited remote banking systems. It was a robust modular malware that improved its capabilities by drive-by-downloaded dynamic libraries – plugins. It was not only successfully grabbing money from victim's bank accounts but also the attention of security experts both in an industrial and an academic sphere (an example of a paper). Therefore there are plenty of references on the web considering the methods of a system invasion, protection by polymorphic outer layers and a persistence of the Trojan. We will try to fill in some gaps in the picture. This one faded away along with the arrest of cybercriminals in March 2012. The second one was based on RC2 cipher and it generated hits with avast! shields in the wild during the last weeks. Let's see how it talked with C&C. After the decryption on the server-side it would be read like ‘botuid=wtfuck0780E8ABE9244C0B4’ where ‘wtfuck’ is a constant encrypted in Trojan’s body and ‘780E8ABE9244C0B4’ is a particular hash of victim’s environment. Every sample of Carberp contained another constant - a key, denote it szKey, e.g. szKey = ‘mt19YrKTaSH3kCVA’. Step 1) Extraction of the proper encrypted message and the variable szSalt. Transformation of ‘+’ to ‘>’ and ‘/’ to ‘?’. 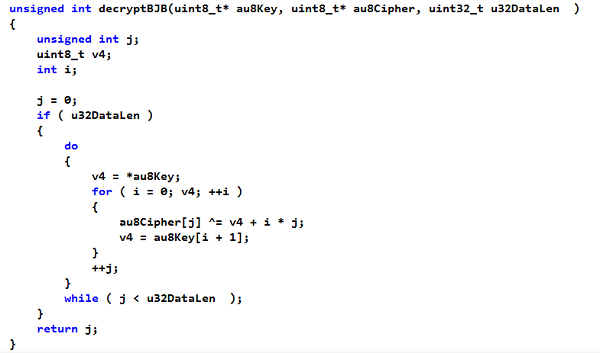 Step 4) Decrypting the buffer au8EncMsg_Debase64_DeRC2 using a custom algorithm decryptBJB(..) that has already appeared in early stages of Carberp. 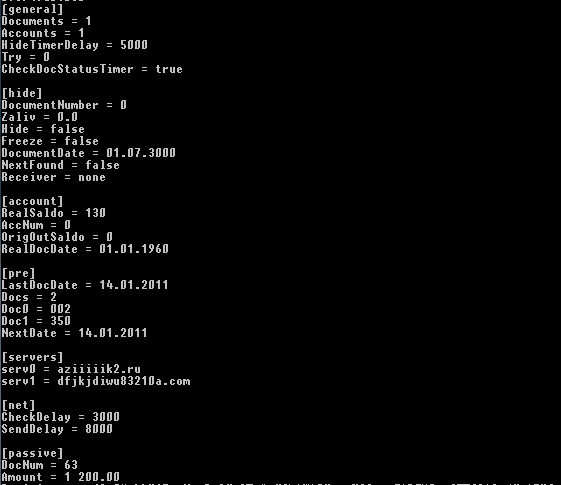 A magic string "BJB" is in the header and it is followed by a key length, a key string and a main ciphered data. Plugins from early stages of development are well known (miniav.plug, stopav.plug, passw.plug) and the yellow ones seemed to be obsolete in recent versions of the bot. File ddos.plug exports the only function called ‘StartHTTP’ and contains a list of various HTTP referrers and domain names. The name of plugin indicates it's potential in a distributed denial-of-service attack. The archive is a successor of previously used archives patching a Java code on the fly called Agent.jar, AgentPassive.jar and AgentKP.jar. They all had a potential to fraudulently interact with a victim's payment processing. 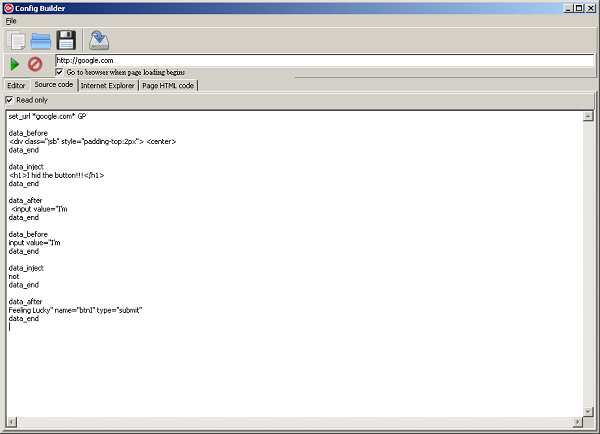 A text document uid.txt containing id of the running instance of the bot was created and declared a sign of infection. After a request of its download it is stored in an encrypted form in %AppData% directory for later use. It could be remotely reactivated by a command installfakedll from a C&C server which leads to a drop of fake.dll into to the Internet Explorer program directory under various confusing names (e.g. sqmapi.dll, browsui.dll). A function of this library is the decryption of stored bot.plug followed by calls of bot's exports Start and SFFD. with the domain that was also used as C&C by the branch of Carberp using RC4 encryption. The conclusion is that these apps are probably not connected with the bot we have analyzed.